Okay, folks, this is where it all begins. If you've never read this classic Claremont run on Uncanny X-men, now is the time. 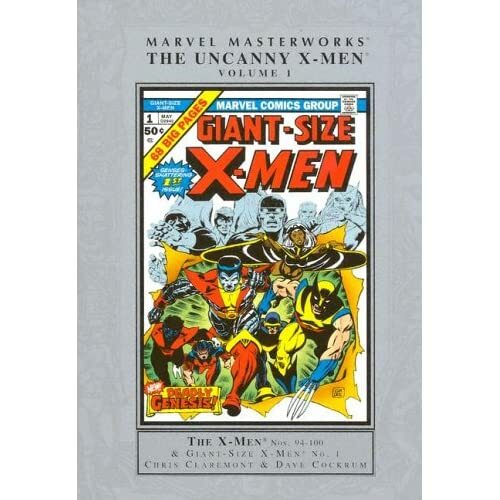 Volume 1 kicks off with Giant Size X-Men #1 and the formation of a new team including Wolverine, Storm, Colossus, Nightcrawler, and Thunderbird! The first ten issues really just build the new team but there are definitely good sub-plots beginning to be laid out here that lead into Volume 2, which is the the return of Jean Gray and the roots of the Phoenix Saga! Also featured are Banchee, Juggernaut and Black Tom. I missed issues 111-128 (111-121 are available in Volume 3, but I believe it is out of print). Once you've got the groundwork laid out, jump into The Dark Phoenix Saga, which is one of the best runs I've ever read. I've always been more of an Avengers fan, but this X-men run is tight. And if you still want more pick up the Days of Future Past TPB. This book contains a great story set in the future starring Wolverine and Kitty Pride (introduced earlier in this run). So if you're an X-men fan you gotta check this out. 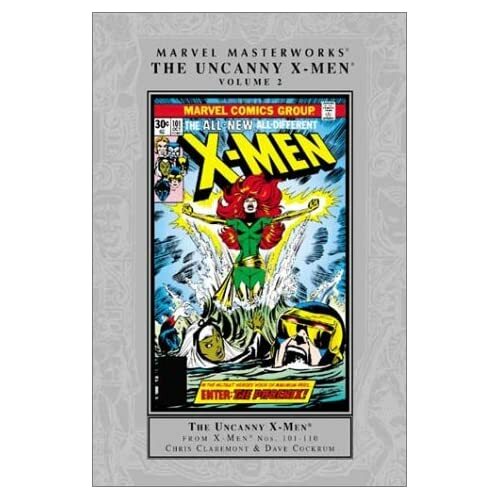 And if you're just getting into comics or the X-men, this is where to start.